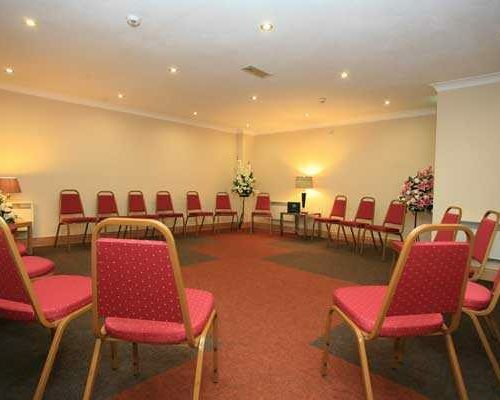 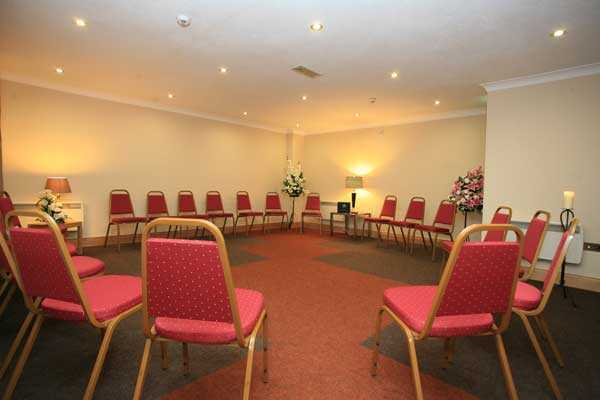 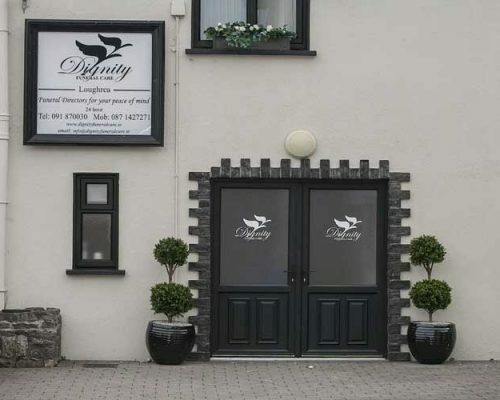 The Loughrea funeral home is within walking distance of all churches. 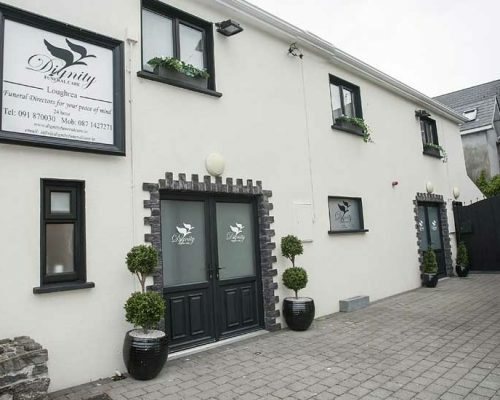 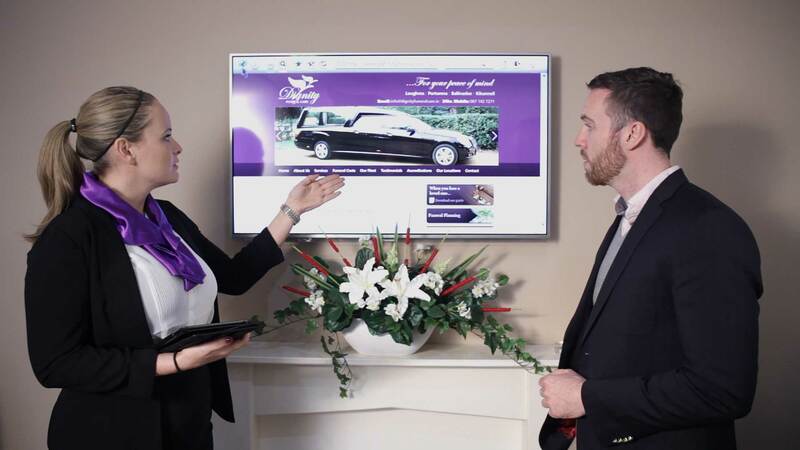 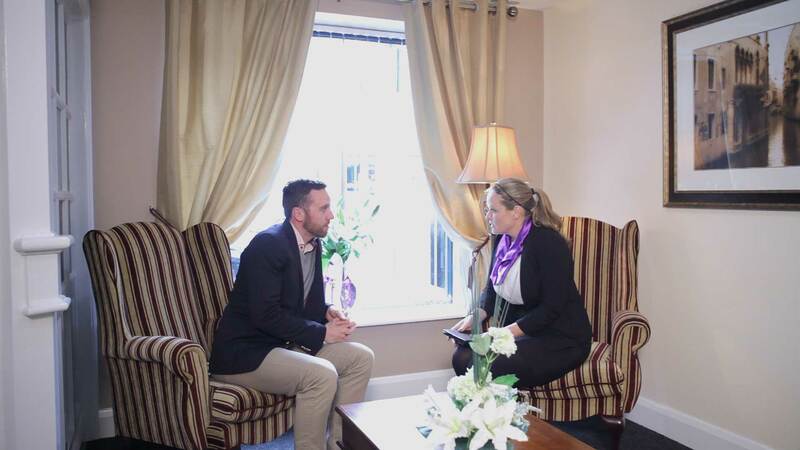 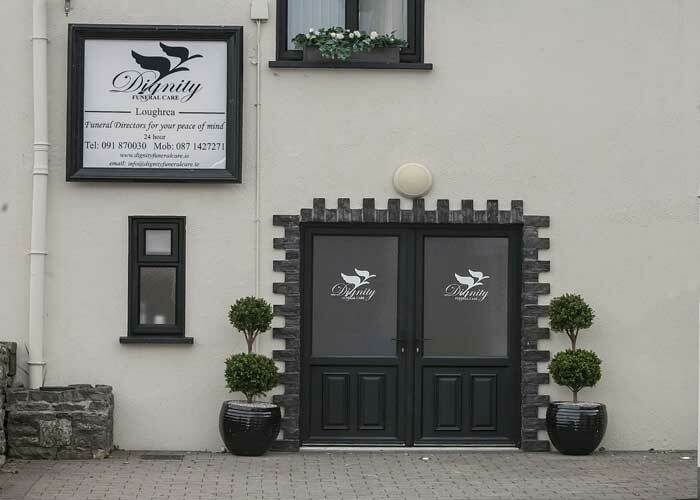 In designing the new Loughrea funeral home which opened in Nov 2009, considerable time was invested in looking for the most suitable location. 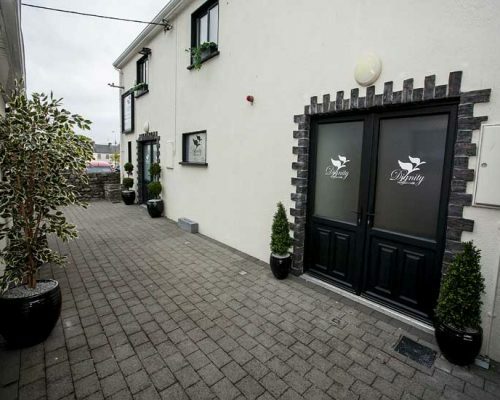 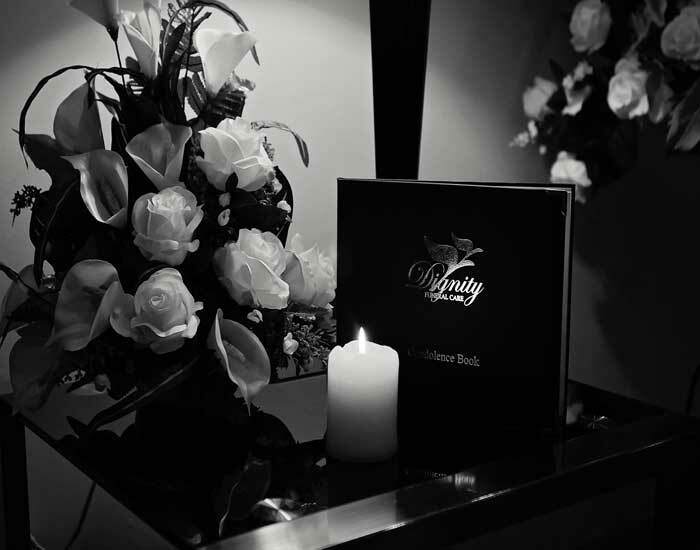 After many months of preparation our funeral home at Barrack’s Street in Loughrea was carefully planned to merge into the area whilst offering that important community resource.